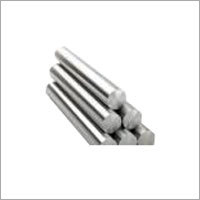 We have emerged as a notable Tungsten Alloy Military Fittings manufacturer, exporter and supplier, owing to the efforts of our team of highly skilled professionals. 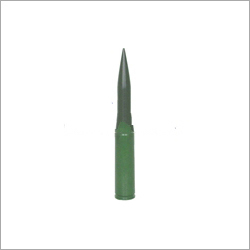 Our highest grade range of quality products adapts extensive applications in defense, military, bulletproof vehicles, bullet manufacturing, firearms, shrapnel head, armor- shells etc. 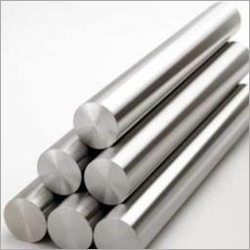 We make use of top-most quality approved tungsten and advanced machinery to manufacture Tungsten Alloy Military Fittings in adherence with international quality standards. 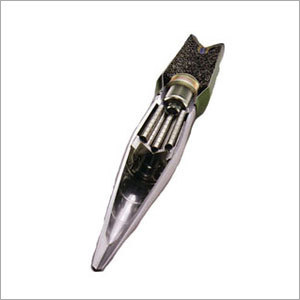 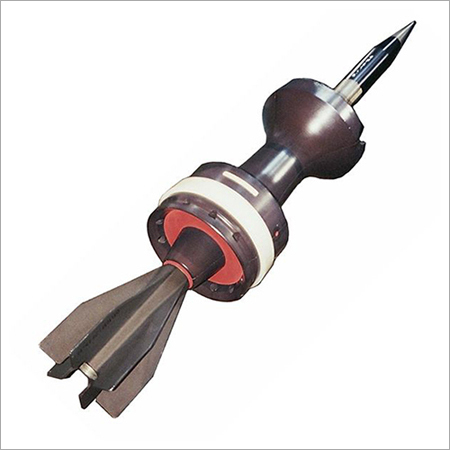 An extended product range offered by us is inclusive of Tungsten Alloy Armor Piercing, Tungsten Components, Tungsten Alloy Nail Shape, Tungsten for Defense, etc. 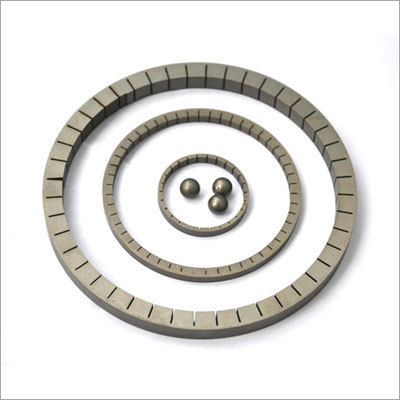 Attractive features of our products like rugged construction, high strength and excellent tolerance has enabled our products to be a prime choice of numerous clients in the marketplace.